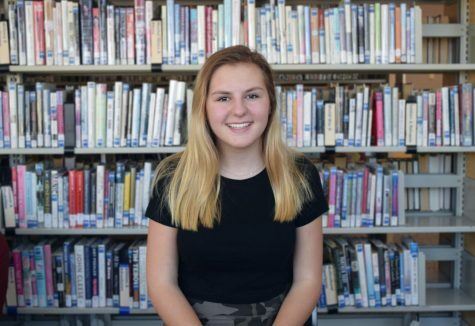 Tessa is a Sophomore at AHS and is a second year staff writer for the skier scribbler. She plays volleyball and golf, loves art and the outdoors. She plans to keep writing for the school newspaper and hopes to write for her career.